At the Maverick Institute, our mission is to create new ideas and applications for process improvement and to make them fresh and relevant for today’s organizations. Founded by Lean Six Sigma Black Belt Todd Hudson, we help organizations achieve rapid performance gains with a toolbox of process improvement methods. We work with you to uncover simple, incremental improvements you can make to dramatically improve speed, quality, safety and costs to meet your strategic goals. We also pioneered the application of Lean to knowledge transfer and training, creating a specific methodology for eliminating training waste and adding learning value to accelerate knowledge flow across organizations. We work with organizations from many different industries, but have a particular expertise in applying Lean to Environmental Health and Safety (EHS) processes in laboratory and healthcare settings. Head Maverick Todd Hudson hates waste. With more than 30 years of process improvement and operations management experience, and more than fifteen years as a global knowledge transfer expert, Todd has worked with US, European and Asian companies and seen just about everything the business world can throw at you. From frenetic growth and high volume, to cutting fat, cutting into muscle and cutting your own throat. A clear-sighted truth teller, Todd has an insatiable curiosity and keen observation skills that allow him to get right to the heart of process and knowledge transfer problems. Never satisfied with the status quo, Todd is the consummate “why not” thinker, helping clients set (and reach!) ambitious goals, eliminate waste and reclaim valuable resources to deliver more customer value. He is all about engagement, measurable results and positive impact. Todd is also a popular speaker at conferences and corporate meetings, and prolific writer who articles have appeared in Chief Learning Officer magazine, the New York Times and many other business media. He is co-author of “Mindful Habits for 7 Lean Practices,” (see newsletter signup banner below to get a free copy) as well as two books on employing Lean methods to accelerate onboarding of new hires: “My Personal Onboarding Plan: The New HIre’s Guide to On the Job Success” and “Not a Moment to Lose: The Step-by-Step Guide to Internship Success.” He is currently writing a book on applying Lean to laboratories and EHS. 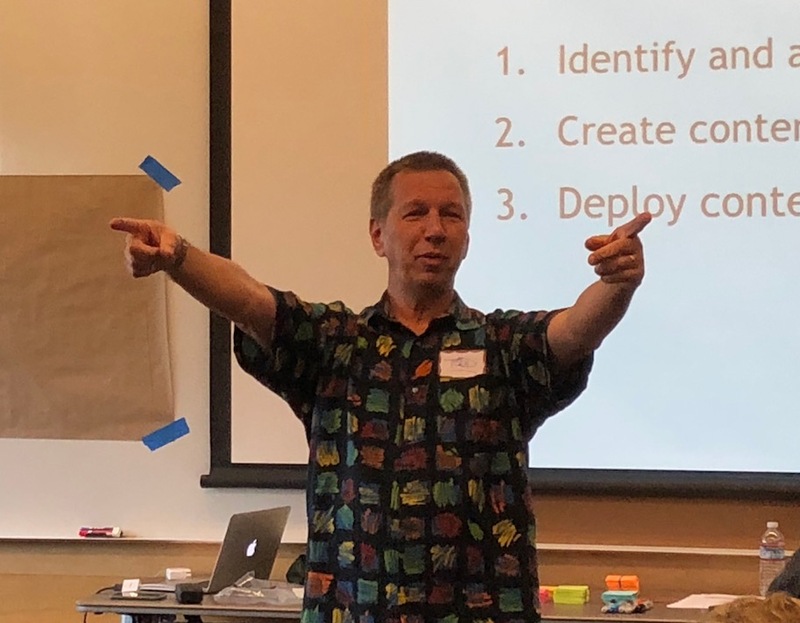 Todd also is a trained CERT (Community Emergency Response Team) volunteer in Oregon, and helps non-profit organizations in Portland use Lean methods to address homelessness. Todd holds an MS in Industrial Engineering and Operations Research from the University of Massachusetts and a BA in Chinese and Economics from Connecticut College. He speaks Chinese and French, and is a foodie, kayaker and an amateur filmmaker. 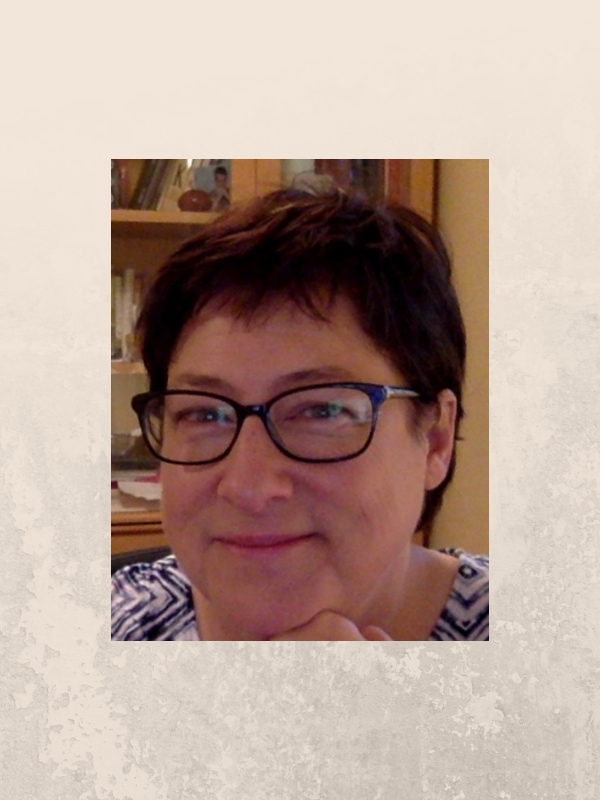 Tamara Greenleaf is in charge of our published content: website, blog, media relations, newsletters, books, and case studies. A writer by trade, she’s a published author and has years of experience managing communications for companies of all sizes, including the Fortune 100. 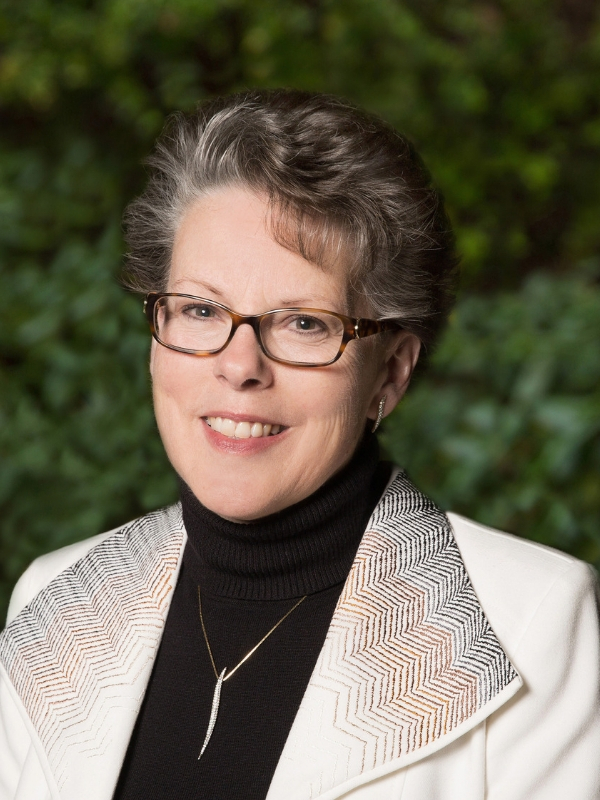 She has a gift for helping our clients tell their process improvement success stories via case studies, presentations and business publications. Denise Glancy excels at helping our clients uncover opportunities to achieve performance gains by improving speed, quality, safety, onboarding and costs. A seasoned pro with years of experience as Fortune 100 manager, she has excellent judgment, sensitivity to the nuances of interpersonal dynamics and a relentless focus on results and metrics. Our clients appreciate her superior listening abilities and keen powers of observation and assessment. 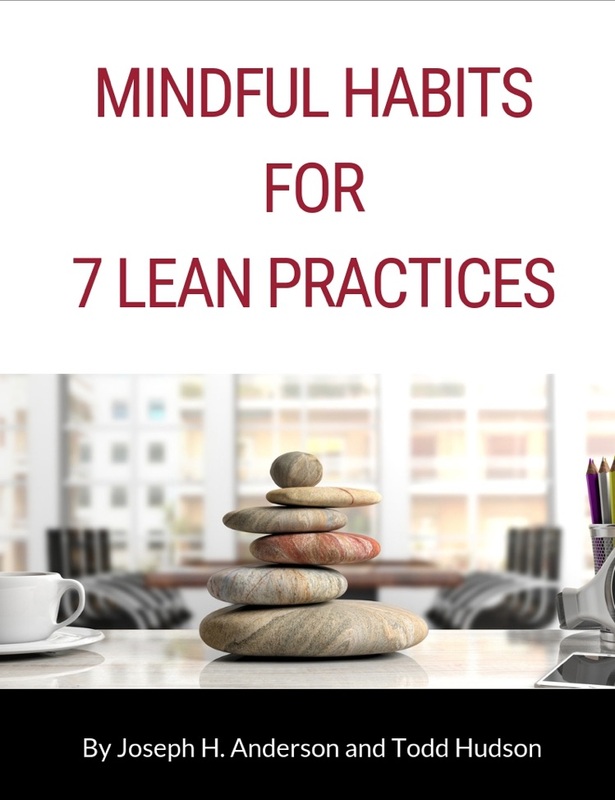 Sign up for our newsletter and you’ll receive a free copy of “Mindful Habits for 7 Lean Practices” by Todd Hudson and Joseph Anderson.